The Disney-Fox deal, which was first announced back in December 2017, has reached its epic conclusion after years of speculation and talk. It's being considered the biggest merger in the history of media, ever. Basically, things are about to change drastically in the entertainment industry. The Walt Disney Company, as of Wednesday, March 20, has acquired the 21st Century Fox movie and TV divisions for a staggering $73.1 billion. However, Fox News and Fox Sports will be formed into a new company, one not owned by Disney. With the addition of Fox's film and TV show studio -- including 20th Century Fox, Fox Searchlight Pictures, and more -- Disney also now owns FX, National Geographic, and Fox's 30 percent stake in Hulu, according to The Hollywood Reporter. The Hulu acquisition takes Disney's stake in the streaming service to 60 percent (Comcast owns 30 percent and AT&T's Warner Media the remaining 10 percent). Star India, a media company that reaches hundreds of millions of viewers in India, was also part of the acquisition. The merger comes before the Disney streaming service's launch, which is expected to happen later this year. 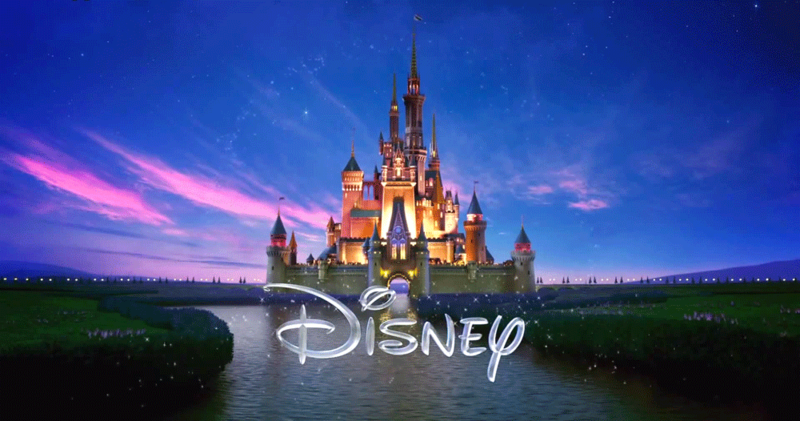 Disney titles and its associated brands (Marvel, Lucasfilm, Pixar, etc.) won't be the only brands available on the Disney+ service, it'll also include titles from Fox and its associated brands. Essentially, thousands of show and movie titles are now at Disney's fingertips. This includes the Disney-owned Marvel Studios to have the rights to various characters, including the X-Men and Fantastic Four, whose rights were sold to 20th Century Fox in the '90s. So could we start seeing Wolverine and the rest of the X-Men fight alongside the Avengers in the MCU in the near future? Most likely, yes. There are also some unanswered questions in regards to some Fox-owned properties. For instance, Disney is keeping the Fox animation studio, Blue Sky Studios, the one that created movies like the Ice Age series and The Peanuts Movie. But Disney already has two animation studios under its watch, Disney Animation and Pixar. Does it really need a third animation studio? I mean, I guess it could help as Disney tries to compete with streaming services like Netflix and other entertainment giants. Maybe three animation studios cranking out a movie per year wouldn't hurt, especially for a company as family-focused as Disney. This, among others, will hopefully be answered as more details of the deal come to light. So, while this news of the deal is exciting in the plethora of opportunities, particularly with the sheer amount of content it could produce, it does bring with it some growing pains. Layoffs will play a huge part of this, with thousands of people being affected (might be as many as 10,000), as Disney and Fox will be cutting down on duplicate staff -- both companies have overlap in their film production staffs. "We’ve spent the last year exploring the new opportunities and synergies generated by bringing our two legendary companies together. Leaders across both organizations have worked closely together to understand how to best unlock this potential and unleash innovation and creativity to generate long-term growth. We’re confident in our integration strategy and in our ability to execute it effectively; and we’re inspired and energized by the new possibilities. Our integration process will be an evolution, with some businesses impacted more than others. We’ve made many critical decisions already, but some areas still require further evaluation. We may not have answers to all of your questions at this moment, but we understand how vital information is, and we’re committed to moving as quickly as possible to provide clarity regarding how your role may be impacted." Iger also said, "This is an extraordinary and historic moment for us—one that will create significant long-term value for our company and our shareholders. Combining Disney’s and 21st Century Fox’s wealth of creative content and proven talent creates the pre-eminent global entertainment company, well-positioned to lead in an incredibly dynamic and transformative era." So, what do you think of Disney owning these properties? How do you think this will impact the entertainment and streaming industry? Sound off in the comments below. Starting in 2021, Americans will need to register to visit Europe.